Do you remember the day that braces on a high school senior almost guaranteed a small order with a promise to return after they had been removed? Braces are no longer a problem thanks to the magic of digital retouching. For only $5.00 you can have those braces removed to reveal a beautiful natural smile. 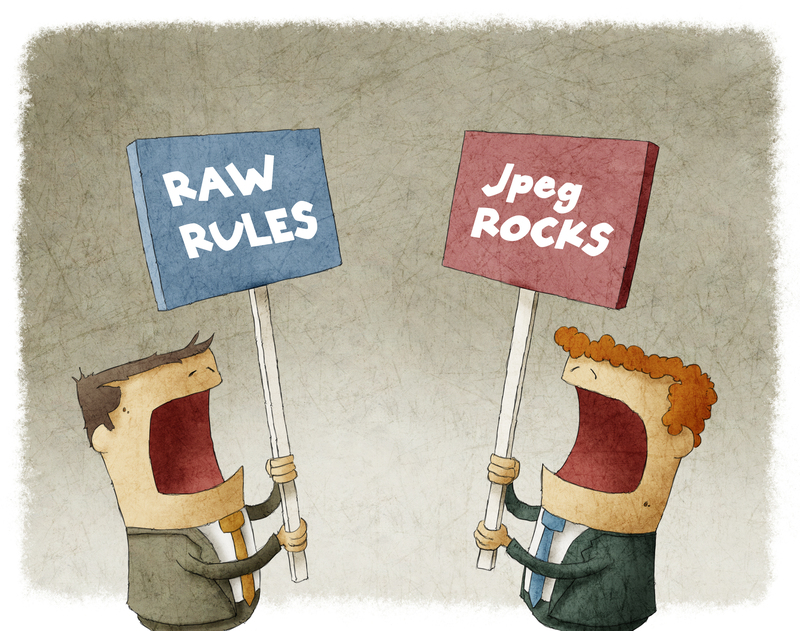 RAW versus JPEG is an ongoing debate among professional photographers. The discussion can get as emotional as disputing Ford versus Chevy, Yankees versus Dodgers or Nikon versus Canon. The truth is in some situations JPEG is perfectly fine while in other situations shooting RAW is the better option. While many people argue that RAW files take up so much room on a card or a hard drive it would be wise to put this in proper perspective. Image storage has never been cheaper. Consider that a 3 TB external hard drive that can hold countless thousands of RAW plus JPEG images is less than $100.00 and that a 32 GIG CF card is also less than $100.00 and both still cost less than the typical price of 20 rolls of professional film. For me file size is a very minor consideration. As a color editor I would like to concentrate on the superior ability we have to properly color balance RAW files as well as the flexibility to recover highlight details that are overexposed. JPEGS contain less data than the RAW file and overexposure of more than 1/3 stop and incorrect white balance cannot always be adjusted to a natural color and texture. In photo 1 the white point of this RAW image is extremely yellow. If the only file saved was a JPEG it would be unusable as a normal portrait. See the adjusted JPEG file compared to the corrected RAW file (I had both files). In photo 2 the original RAW file was a bit overexposed and there is loss of detail in the whites and the background area. The corrected RAW file shows good detail in both regions while the adjusted JPEG is still blocked up lacking any texture and detail. Also note how the flesh tone is blotchy in the adjusted JPEG. We created the Color Correction Division over 2 years ago to offer a low cost option for your RAW conversion with fast turnaround time, usually 36 hours or less. Since very few labs offer a RAW file conversion service this is a very economical way to get the best color and exposure possible from your RAW files. We return HI-RES jpegs or .xmp files on request. Imagine the benefits of having color corrected files. You can create a new retouching order right from these JPEGS. There is even a way to create a new order in our system without even having to download the new files. You can also use multiple labs for different products and have color and density that is a virtual match. Also most labs give a substantial price break for pre-corrected color. We realize that color preference is very personal so we created a unique color profile system that allows us to have your images and a description of your preferences stored in our database. See Photo 3. You can select this color profile each time you upload a color correction order. This way your color tone and exposure stay more consistent no matter which color artist is working on your order. If you have never used our color correction service you have 25 FREE corrections in your account automatically. We invite you to test us out. If you have never shot RAW you may want to consider this option. If you have any specific questions regarding our color correction service or about RAW files or how we can help you integrate color correction into your workflow, please contact me directly. We want to find out exactly what R-E-T-O-U-C-H-U-P means to you! RetouchUp.com offers 3 retouching levels: Complete Retouch, Complete Plus and Special Services. 99% of our work falls under ‘Complete Retouch’ which covers anything that is extremely typical with portraits and wedding photography: Stray hairs, facial shine, blemishes, whitening of teeth or eyes, bags under eyes, sensor dust, chipped props, etc. Although all of those issues are covered under the Complete Retouch, we know that every photographer and studio has their own sense of improvements they would like to see on their images. So we rely on you to let us know what RETOUCHUP means to you, so we can tailor our service, as much as possible to your specific studio preferences. After upload you will find an option under Workflow Tools called ‘Default Retouch Notes’ which lets you specify your retouching preferences one time and automatically list what you want for each order. It can then be edited for a specific order if one of your regular preference doesn’t apply. Happy Uploading! If you have any questions on any RTU services let us know. We are here to help! RetouchUp.com is a family owned, multi-cultural company with headquarters located in American Fork, Utah and retouchers located in Lima, Peru. We also serve pro photographers from around the world! 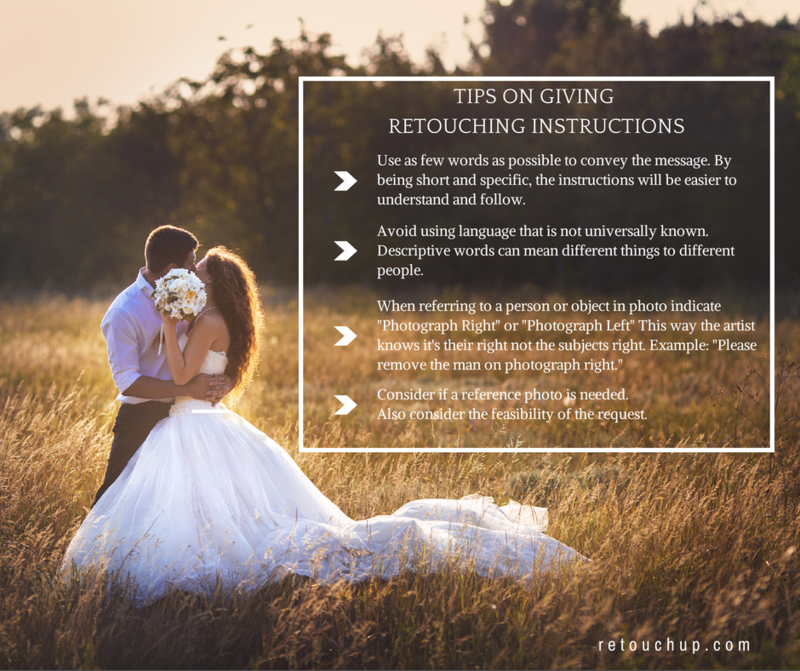 With that in mind we wanted to post some tips for retouching instructions that can help our retouchers better understand your needs and in return provide you with the best service possible! Use as few words as possible to convey the message. By being short and specific, the instructions will be easier to understand and follow. Example: The mother was not very happy with her daughter Sarah that day, and she feels that her expression does not look natural in image 21, so she requested that we use the girls head from image 23 where she is sitting next to her grandpa. Better: Use #21 as the main image. Swap head from little girl in pink from image #23. Avoid using language that is not universally known. Descriptive words can mean different things to different people. Example: Saying “Remove the fizzy spots” can translate to something else and the retoucher might not understand what “fizzy” means to you. When referring to a person or object in photo that might have a lot going on in it, indicate “Photograph Right” or “Photograph Left” This way the artist knows it’s their right not the subjects right. Example: Please remove the groomsman on the right. Better: Please remove the groomsman on photograph right. Consider if a reference photo is needed. For instance: Please remove the ring bearer from in front of the bride so we can see detail in the gown. In this case without a photo of the gown we wouldn’t be able to fill this request. Consider the feasibility of the request. Sometimes photos come in with requests that us just being shy of magicians, we aren’t able to fix or retouch. We want to… we really want to! But we simply can’t. We love working with you and appreciate your business. We hope these retouching instruction tips help insure that the upload process is easier and faster for you as well as helping our retouchers give you the best service possible! When it comes to retouching, while you may regularly send in one unretouched image and need one retouched image in return, occasionally you will need to send in reference photos for head/body swaps, or sample photos to show a particular effect you want. 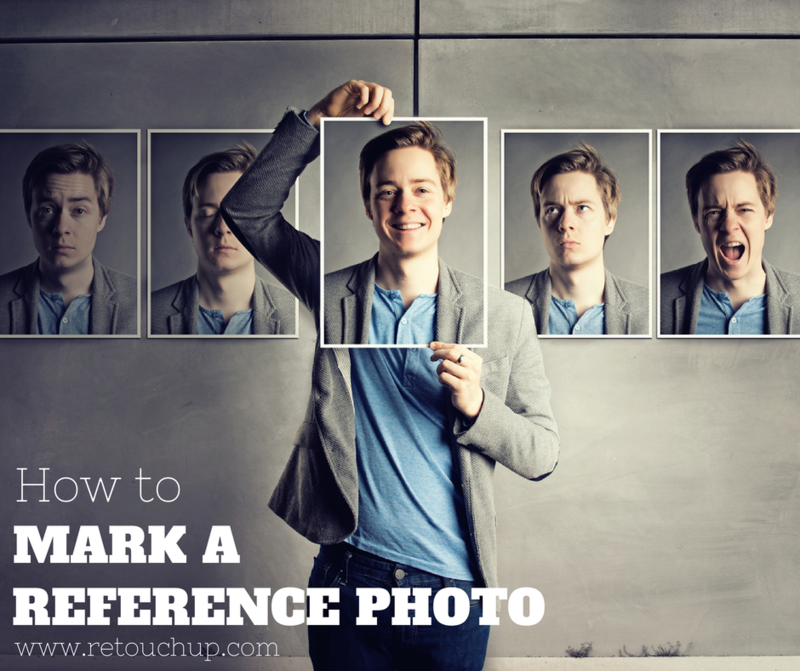 In these cases, you need a way to mark a photo as “Reference Only”. To send reference photos, simply upload them along with the rest of your order using the regular order process. Once all photos have been uploaded, click “Refresh Uploaded Images”. You will then see the thumbnails for all uploaded images. You can then mark a photo as a reference photo by toggling the green “Retouch” button below any reference photos to say “Reference Only” (it will then change to red). The Reference Photo Tool makes it easy for you to use RetouchUp.com for head swaps, adding or removing people, or even changing background. (RetouchUp.com charges just $5.00 for head swaps, which INCLUDES a complete portrait retouch. Adding/removing people or background changes are just $10.00). If you need additional assistance or have questions on your orders please feel free to contact us via email customerservice@retouchup.com or by phone 1-888-700-3686. We recently have had the pleasure of getting to better know Ann Monteith who has so many wonderful accolades behind her name including being a past president of PPA, owning three successful photography studios and running workshops where she teaches fellow photographers the many ins and outs of successfully running a photography business. Ann is truly an industry leader and we hope you enjoy getting to know Ann and pick up some great business wisdom like we did during our interview with her! Ann began to search out for others in the photography world who could help, give advice and teach more about how to run your photography business as… a business. Learning from the greats like Bud Haines and Ken Whitemire, Ann could see how much other photographers would benefit from having more business education. 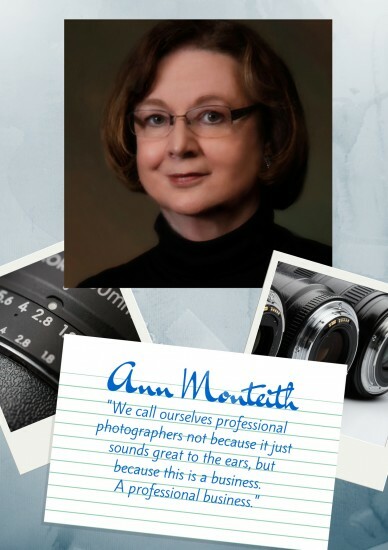 After becoming president of PPA, Professional Photographers of America, Ann was really able to focus on providing all the business and financial management skills she had learned to others on a large scale, really turning around how studios viewed their profit making ability. We then discussed how the film to digital change has impacted how studios thought of outsourcing all over again. She explained how back in the day a photographer only took 20 – 30 photos during a session, (another word of advice to being profitable these days says Ann, “Stop shooting so much!”) then they went back to their darkroom, developed the images, made prints, and then delivered them to the client. We also discussed why some photographers are reluctant to outsource. As Ann travels across the country offering Business and Financial Management Workshops for photographers that very subject often comes up. Ann talked about how 95% of those that don’t think they should outsource are clinging to controlling everything in regards to their photographs. In reality, she concluded, they are controlling nothing. Others say why they don’t want a retouching service is because they don’t like “the photoshop” look. Ann learned what they really mean is they want a “natural, polished look” and they are afraid others won’t have the same eye or understanding. At the end of our conversation Ann said something that really stood out to us, “We call ourselves professional photographers not because it sounds great to the ears, but because this is a business. A professional business.” If you’re not profitable that doesn’t make your photography a hobby, but it does mean that with the right business and financial management along with outsourcing, you can be! Thank you for your time Ann! We really appreciate all your insight on the photography business! For more information on Ann Monteith and her “Get Down to Business” workshops click here! Since July 4th is this Friday we thought it would only be right to point the spotlight on Welcome Them Home. This meaningful service, put together in 2011 by Bethany Cox of Bethany & Dan Photography, is made up entirely of a network of pro photographers who have volunteered their services free of charge to document soldiers returning home to their families. 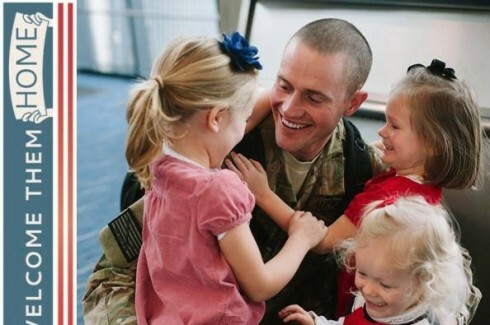 One thing we really appreciate about Welcome Them Home is how much the photographs capture the spontaneous and heartfelt emotions the families and soldiers have when they see each other for the first time after being apart for so long. If you would like more information on how you or your studio can share your talent and work in these joyous homecomings go to www.welcomethemhome.org! Thanks Bethany for letting us share your story! Recently I went to my local Starbucks to enjoy a cup of my favorite brew, Pike Place Roast, and observed at least 18 cars waiting in the drive thru line. As I drove around the building I observed that there was NO ONE WAITING inside. After I went inside and ordered my coffee I asked the barista why so many people chose to stay in their cars when no one was in line inside. He replied, “I guess some people just like to wait.” Well I am not one of those people. 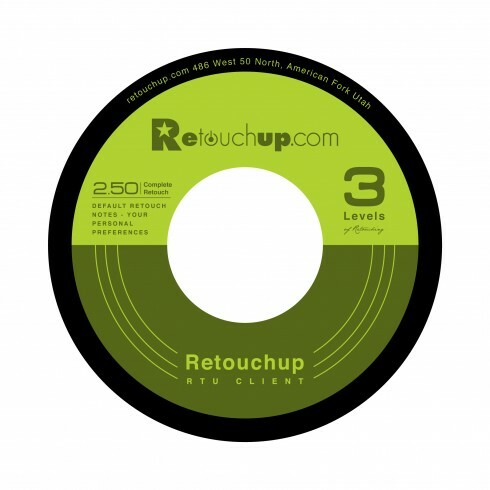 At RetouchUp.com we don’t make you wait. Our typical turnaround time for most services is 24 hours or less which means you can spend your valuable time on things that makes you the most profit. Simply upload your files through our easy upload method, select your desired service and relax knowing your files are in the skilled hands of our talented artists. Before you know it your images will be ready to download. The next time you see a long drive thru line, think about RetouchUp.com and our super fast delivery time. We’re launching a big Quiz Contest to put your knowledge to the test all in the name of photography! 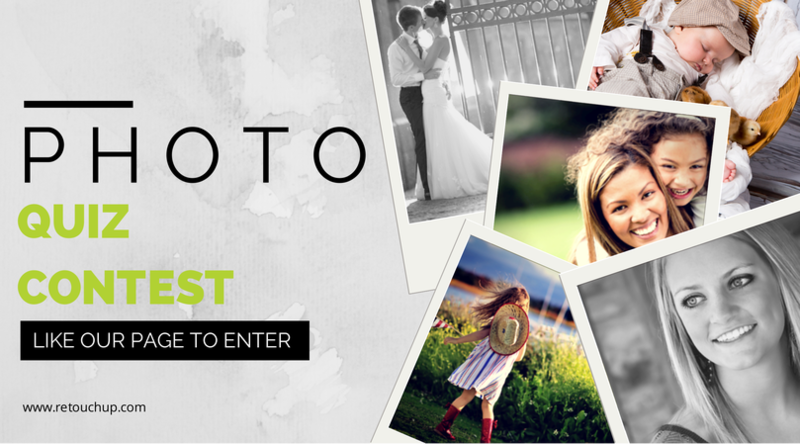 Three winners will be chosen by the highest scores to receive RetouchUp.com Gift Cards! Take our Photography Quiz! You have 10 questions to score as many points as possible. Invite your friends and earn +25 extra points for each referred entry (up to 125). *Limit one entry per person. You must have a Facebook account, like RetouchUp.com on Facebook, and complete the quiz in order to enter this giveaway. Winners will receive one of three gift cards to be used at RetouchUp.com future orders. Value: 1st Place $100, 2nd Place $50, 3rd Place $25 based on their quiz score total. Giveaway closes June 20, 2014, at midnight MST. Winners will be selected at end of contest and announced on June 23, 2014. Click here for official contest rules. A few days ago while driving my wife’s Honda CRV I noticed a dash warning light “DRL”. After looking in the manual to see what that meant (daytime running lamps) I realized her driver’s side headlamp was burned out. I searched on YouTube for nearly an hour on how to make the so called simple replacement. Wanting to exhibit my resourcefulness I was determined to do the repair myself. I purchased the bulbs for a mere 26.99 and jumped headlong into the exchange. I wanted to change both lights at the same time so I started with the passenger’s side and 3 minutes later was gloating in my accomplishment. Now the driver’s side was a bit more difficult. The opening was narrower and a lot more difficult to reach. After several near successes the bulb became wedged inside the housing and was dangling inside the lens visible from the outside but not possible for me to reach. At this point I realized I was in over my head. 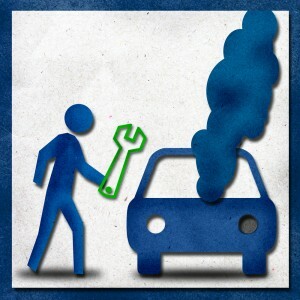 After a sleepless night trying to imagine to expensive repair I was facing I took it to my local trusted auto mechanic. After one look he said, “yeah it’s wedged but with the right tools and a little patience I think I can get it fixed.” Less than 5 minutes later I was driving away with a properly installed headlamp and it only cost me 5.00. So what does this true story have to do with retouching? 1. I spent a lot of time trying to determine how to make the repair. 2. I spent a lot of time trying to actually do the repair. 3. I spent a lot of time worrying about the high cost of repairing my botched repair. At RetouchUp.com our artists are well trained and experienced in all types of photo retouching from simple blemish removal to total image makeovers. 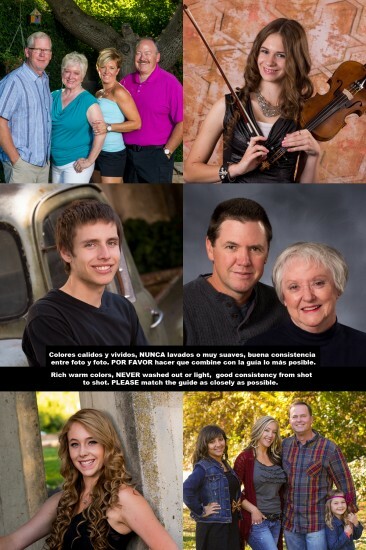 We have the tools and the patience to finish your difficult retouch in record time. Our low cost guarantees you the peace of mind of retouching done right that won’t ruin your budget. Rest easy knowing your retouching is in the trusted hands of your friends at RetouchUp.com. 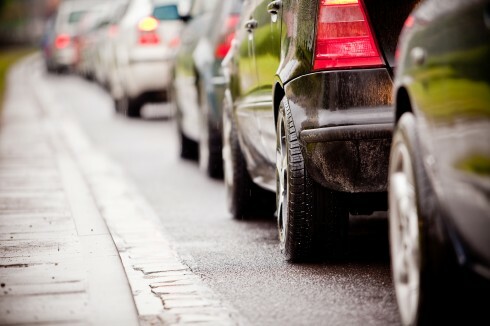 Do you have a similar story to share about how outsourcing a repair saved you time and money?